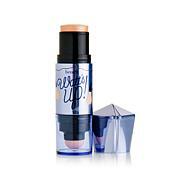 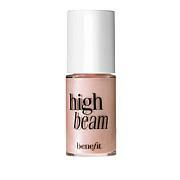 Satiny pink liquid highlighter that accents cheek and brow bones for a dewy glow. 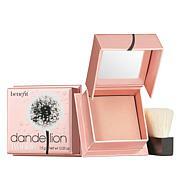 Start fresh faced or dolled up and apply dots where you want to add radiance. 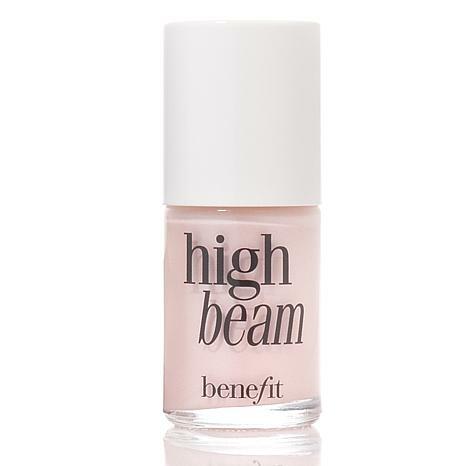 Apply to cheekbones, brow bones, forehead, Cupid's bow then blend.